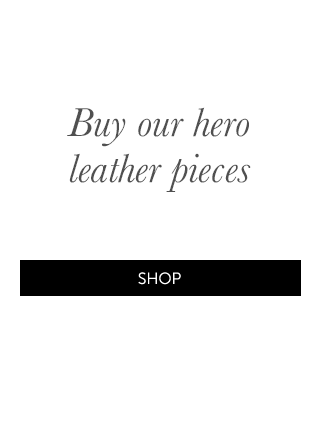 Our design philosophy to create luxe leather essentials to last a lifetime is never more evident then in the latest collection. We approach this season celebrating the past and looking forward to the future. 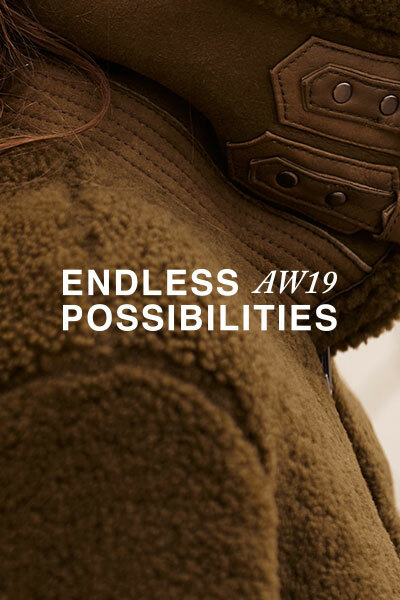 Developing a collection that hero the classic staples West 14th is best known for and curating new timeless styles to add to your modern day wardrobe. Our new season designs and colour palette is meant to be worn back with the previous collection and the collection before that. Think of the possibilities; style your favourite luxe leather essentials from the past with new lust-worthy pieces. Endless Possibilities is building the foundation pieces to the slow fashion women’s wardrobe slowly and with care. Seeking inspiration from the changing night sky on the longest day of the year to develop a timeless palette of deep tones of midnight navy and starry sky blues to contrast the warming tones of sun rising neutrals and misty pinks. The modern palette is infused onto unfinished leather surfaces and embossed shearlings. All with our signature touch of softness and that worn in feeling from first wear. Perfect fits, buttery leather, the latest in leather innovation. Welcome the Endless Possibilities of our new collection.